Experience the distinct flair of artists, gracious hosts, beautiful homes, and delicious food. Presented in intimate settings in luxurious area homes, guests can enjoy close range virtuoso performances by outstanding artists. 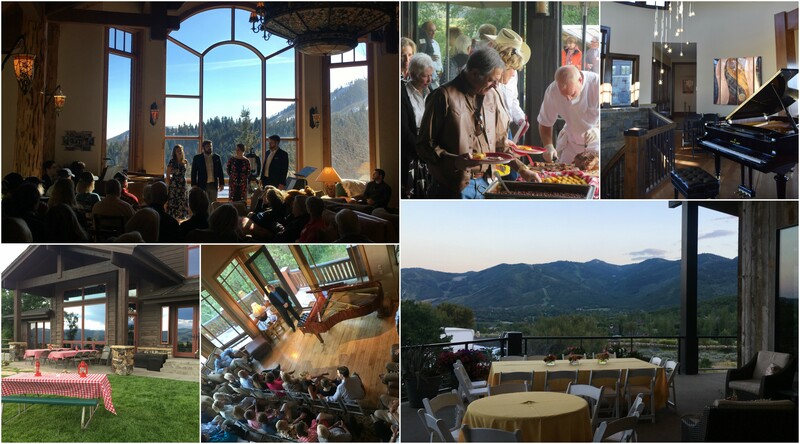 The Utah Symphony’s 2019 Deer Valley® Music Festival Salon Series schedule will be announced this spring. Please call 801-869-9009 or email vipevents@usuo.org if you would like to be notified of these events when they are announced.